In this blog series, I’ll try to discuss Overview page in detail. As overview page works with OData based on metadata and metadata annotations, In this blog series apart from OVP configurations, we will discuss different annotation supported by OVP in details. 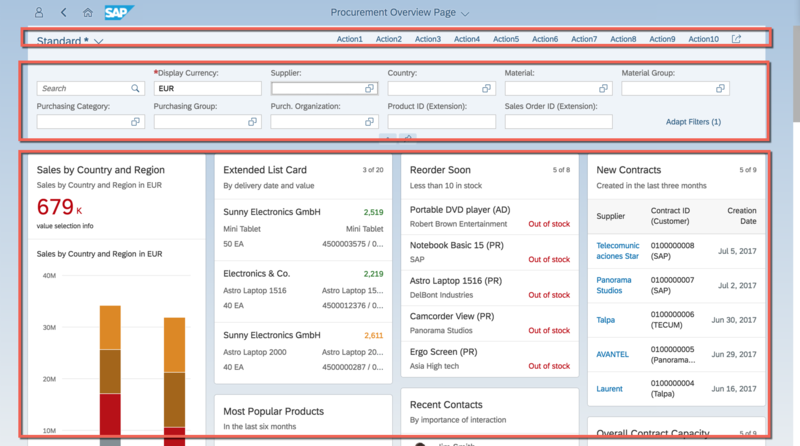 We will create an overview page using SAP Web IDE. We will use local (Mocked) OData service instead of an actual backend OData service so that I can share the metadata with the audience publicly. Unlike other Fiori elements like Analytical List Report (ALP), List Report (LR), Object Page (OP) or Worklist, Overview page (OVP) application can support more than one OData models. Hence in this demo application also we will have more than one mocked OData services. Clone the GIT repository to get all the mocked OData services. Object header – manages smart filter bar variant, provides standard and global action buttons. Filter bar – provide the global filters. Content – content area have the cards of different types supported by OVP. Content – the actual content of the card. Footer – contains permissible actions for the card. 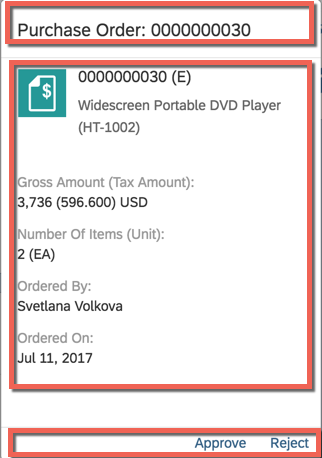 Only supported for QuickView card in stacked cards. List Card – shows data in form of a list. Both header and line item level navigation possible. Table Card – shows data in form of a table. Both header and line item level navigation possible. Stack Card – shows the number of entries on the high level, at the second level show each entry as a quick view card. Quick-view Card – shows a high-level view of the entity. Analytical Cards – shows data in form of analytical charts. Link List Card – shows links with picture or icons in form of a list. apart from the above list OVP also allows application developers to define and use their own custom developed cards. I’ll discuss all standard and custom cards in details in forthcoming blogs of this blog series. Please refer to the below links to proceed to further blogs in the sequence where OVP concepts are discussed topic wise. Feedbacks, questions and comments are most welcome!! The GIT repository is not reachable for non-SAP people….. Thanks a lot for pointing this out. I have fixed it now. Kindly check and confirm. Thanks. I will continue your blog series. I like this post very much! I have also noticed that Analytical Cards part is not included. Any plan to update some introduction about analytical cards? Thanks! Thanks for the blog series Ashish!